Everyone can do their bit to be a little ‘greener’ and nowadays that even extends to family days out in the UK. More and more organisations are providing eco-friendly attractions and activities for environmentally-responsible families. And if you think green days out are likely to be worthy, educational and bore the kids silly – think again! 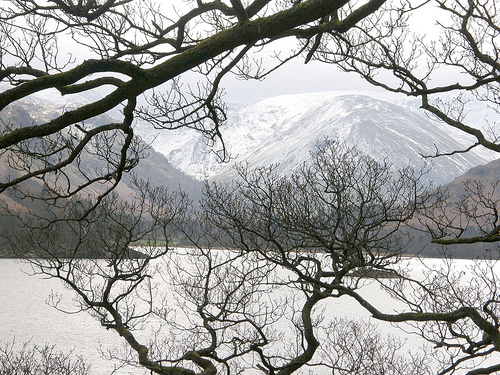 Here are Holidays in the UK’s pick of 5 of the best eco-friendly days out. Well, you can’t get much greener than a rainforest, and this one is situated in Hampstead Norreys in Berkshire, so no jetting off to Central America is required. Established and run by the charitable Trust for Sustainable Living, the Living Rainforest is an tropical rainforest environment recreated within vast greenhouses, complete with more than 700 species of plants and animals including coffee and banana plants, giant water lilies, dwarf crocodiles, sloths, monkeys and exotic butterflies. Boasting the UK’s only ‘people-powered’ rollercoaster, GreenWood Forest Park offers the sort of old-fashioned fun day out that kids love: the chance to get down and dirty building dens and climbing trees, whizzing down the longest sledge run in Wales, messing about in the maze or trying their hand at archery or stilt-walking. As much fun for adults as it is for kids, GreenWood Forest Park uses no electricity but offers an almost endless list of fab activities and attractions. Another charity, Landlife, runs the National Wildflower Centre situated just five miles from the centre of Liverpool. 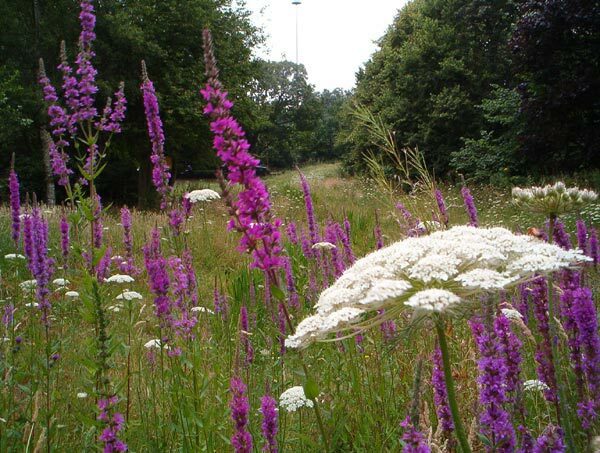 Dedicated to conserving wildflowers and to encouraging the public to create their own wildflower gardens, this 35-acre garden showcases more than 400 species of wildflowers in seasonal displays and explains why they are so important to the maintenance of the UK’s fragile ecosystems. If that sounds a little heavy-going for kids, don’t panic. Little ones will be enchanted by the centre’s giant beehive, tree house, musical bluebell chimes and eco-snakes and ladders game. A theme park with a difference, BeWILDerwood at Hoveton, Norfolk is based upon the children’s books by local author Tom Blofeld. This vast, award-winning park takes both fun and environmental responsibility serious. A £2 Million investment has seen more than 14,000 trees planted, and footpaths, bridleways and cycle paths added. 70% of all waste generated by the park is recycled. 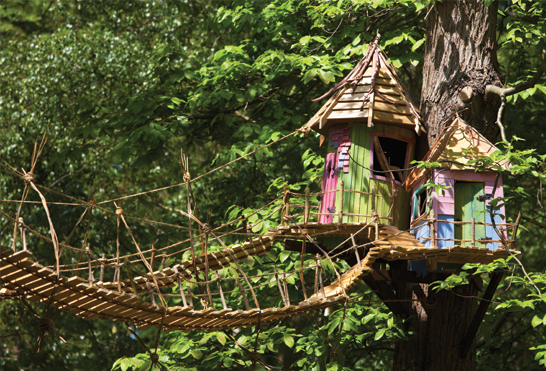 The real highlights of BeWILDerwood, though, are its attractions and activities; a seemingly endless round of mazes, dens, zip-wires, tree-houses, boat rides, slippery slopes and treacherous trails that will keep kids endlessly amused and adults worn out.